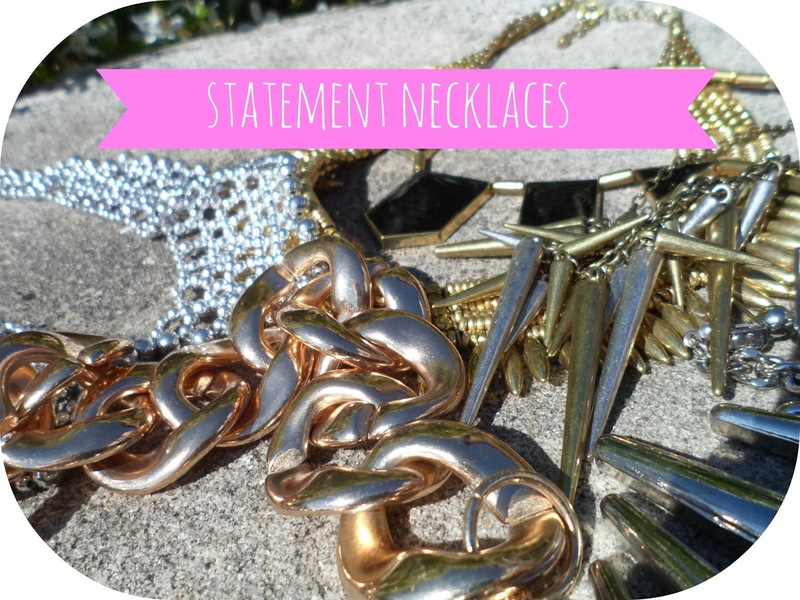 I absolutely love statement necklaces! I can't find the gold chain in any new looks near me! It's gorge!! 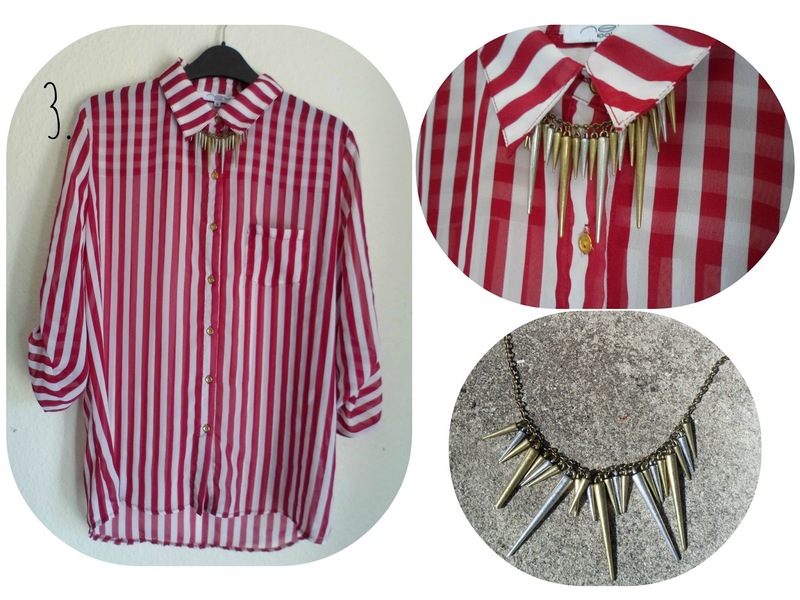 Love the red striped shirt from New Look, it so purdy :)the necklace looks fab with it too. Such detailed posts and they make for a great read. Loving what youre doing so now following! 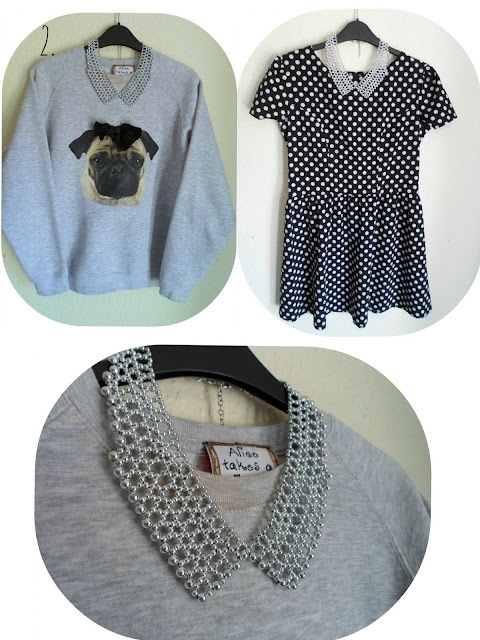 you have styled these outfits so well, I agree statement necklaces are very in! I agree accessories are very important and I love the way you pair clothes and accessories! You're fab! Following you! 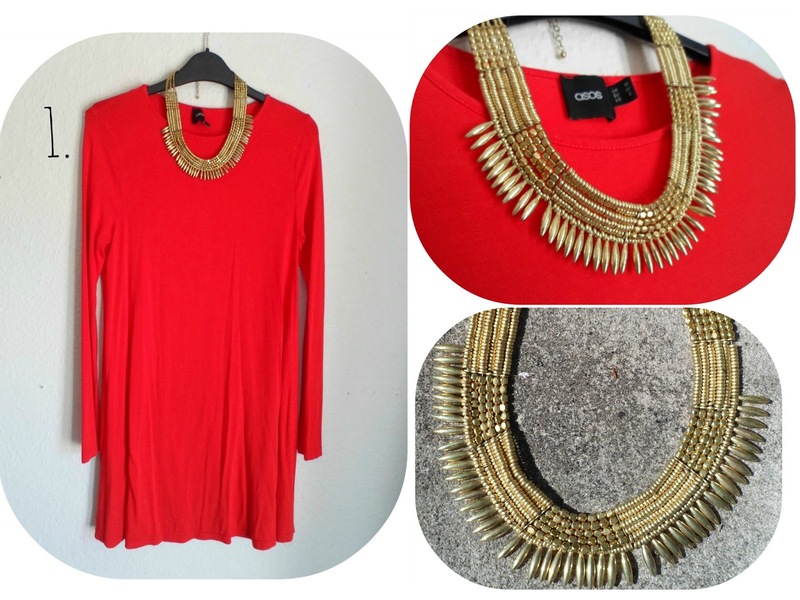 I love statement necklaces and have also had my eye on the House of Harlow one for a while now. 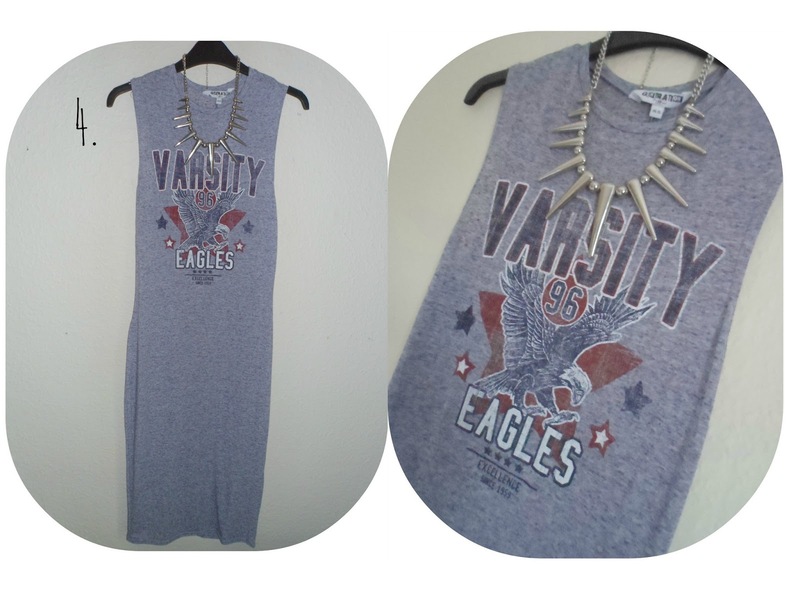 Would love if you could give me the link of the seller? The first necklace is absolutely gorgeous! 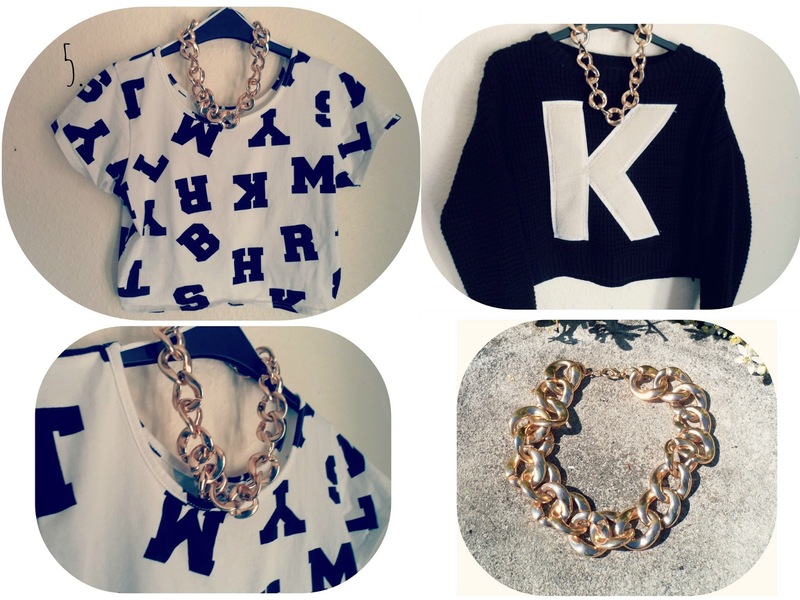 I also can't believe the alphabet crop top is New Look. I'll definitely be popping into my local store at the weekend! Anyway this was such a lovely post to read - I'm such a sucker for a statement necklace!